Craig will signing copies of his novel as well selling copies of various Pencil Tip Publishing books. There might even be a few other surprises in store. Not only will Craig be there representing Pencil Tip, but other guests include David Bradley, Nicola Bryant and some bloke called Colin Baker who IIRC played Commander Maxil in Arc of Infinity. So if you’re anywhere near York Racecourse in August, please pop in and say hi. 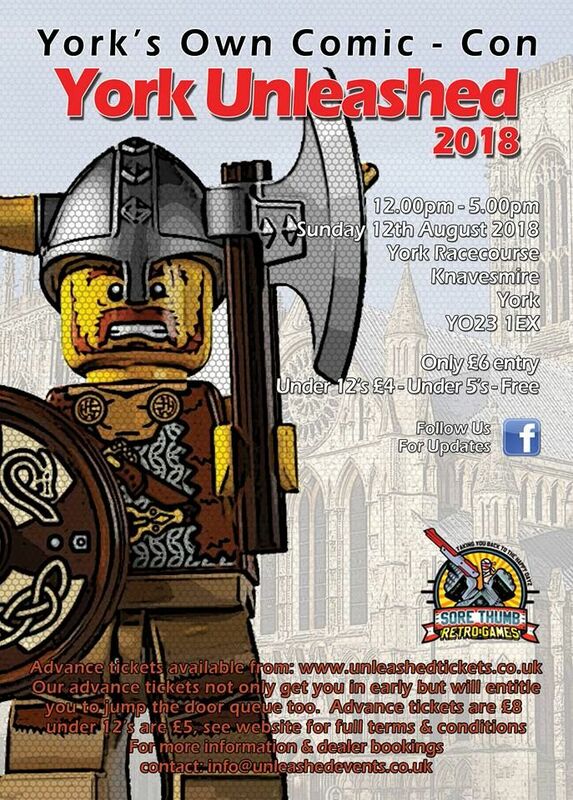 Further details can be found on the York Unleased website at http://www.unleashedtickets.co.uk.